piano tap: pikachu tiles 2 edition is a new and exclusive arcade game with new colored tiles graphic. 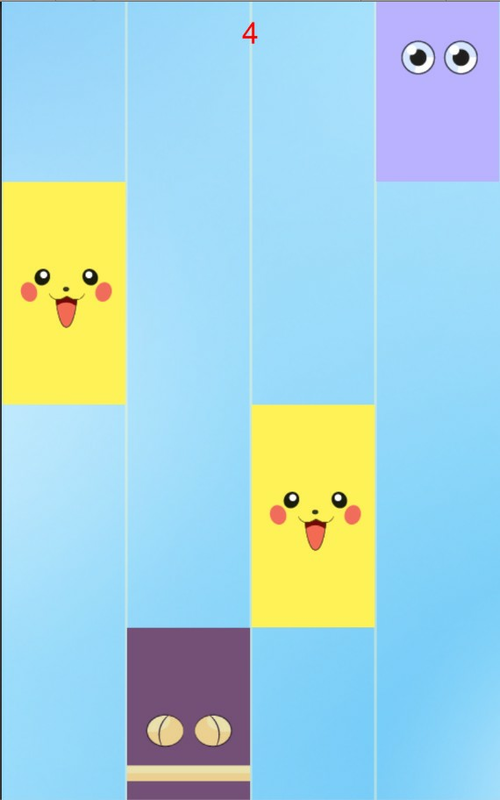 In this version of tiles game you must click only pika chu tiles and don't tap the white tiles in purple sky. 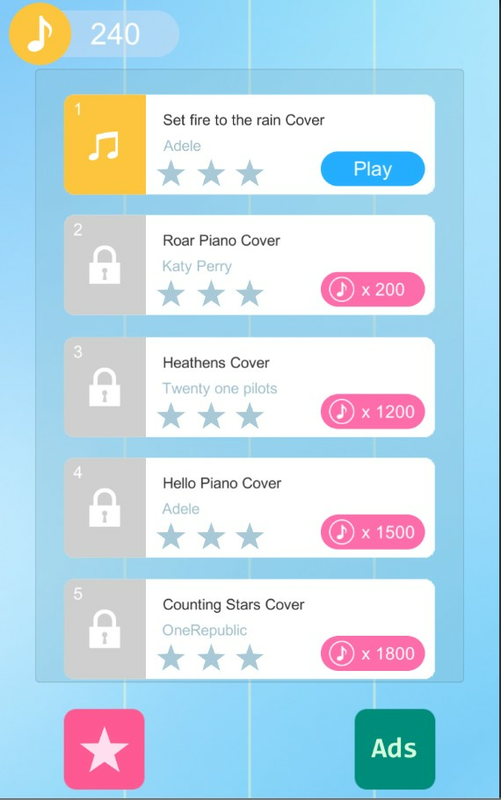 What are the novelties available in piano tab pikachu edition and are not available on don't tap the white tile? in pikachu tiles 2 we add mote than 1300 tiles note and we also change the graphic of game for a graphic compatible with piano games. 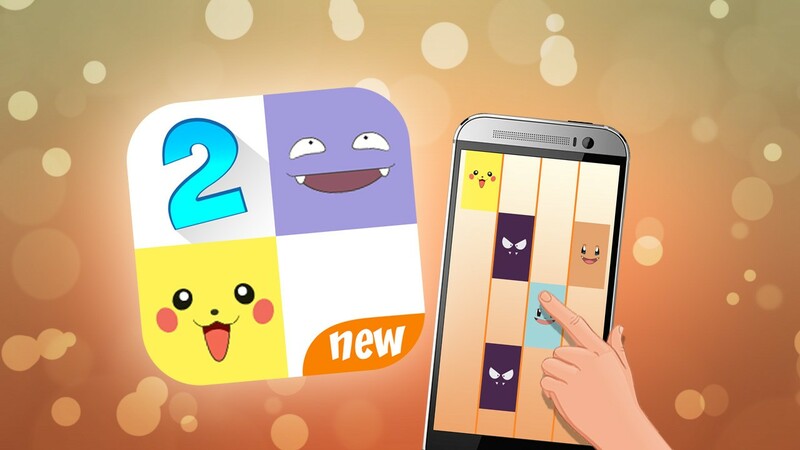 How to play piano tap - pikachu tiles 2 games ? 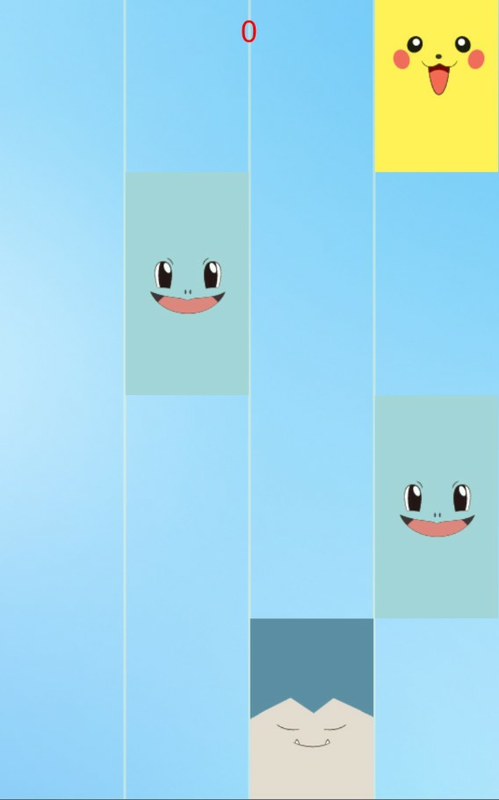 - tap colored tile faster than you can and don't tap the ... 2 and pikachu tuiles. - more than 1300 tiles notes for you. - New graphic with pikachu game effect. PC: to play online piano pikachu gameplay make sure to connect to internet (WiFi - 3G/4G). 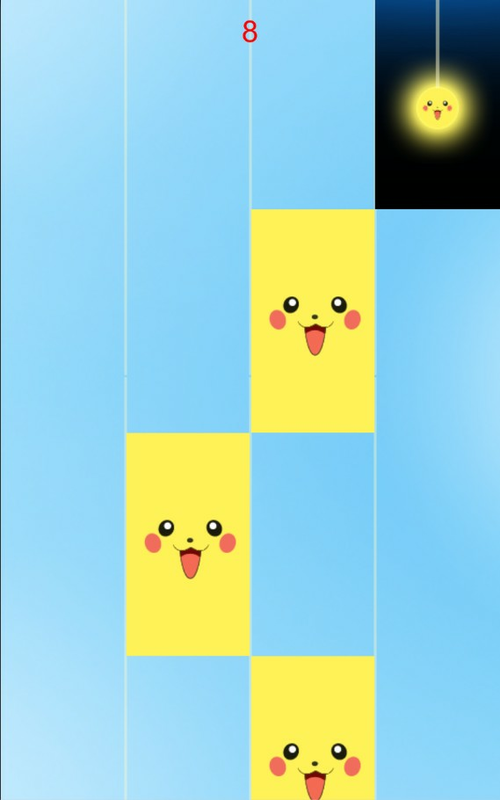 If you like piano tap - pikachu tiles game don't forget to leave a nice comment.